100% Guarantee. We’ll fix it or it’s free. If we’re unable to repair your machine in any way, we’ll issue you a full refund! We are fully PCI compliant U.S. Company located in Temecula, CA. 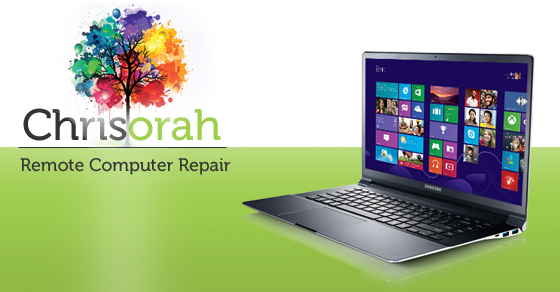 We also offer on-site computer repair for residents located in Temecula & Murrieta, California for an additional fee. Once we receive your order we’ll schedule an appointment. Please include your contact information during checkout. After discussing your situation, we’ll securely connect and repair your computer remotely. Sit Back and Watch Us Work! Grab a cup of coffee or sit back and relax while we fix your computer right before your eyes. It really is that simple. Please use the payment box located to the right. After payment has been processed a member of our team will contact you shortly. All orders are generally filled same business day.